Spray Tanning – Coming Soon! 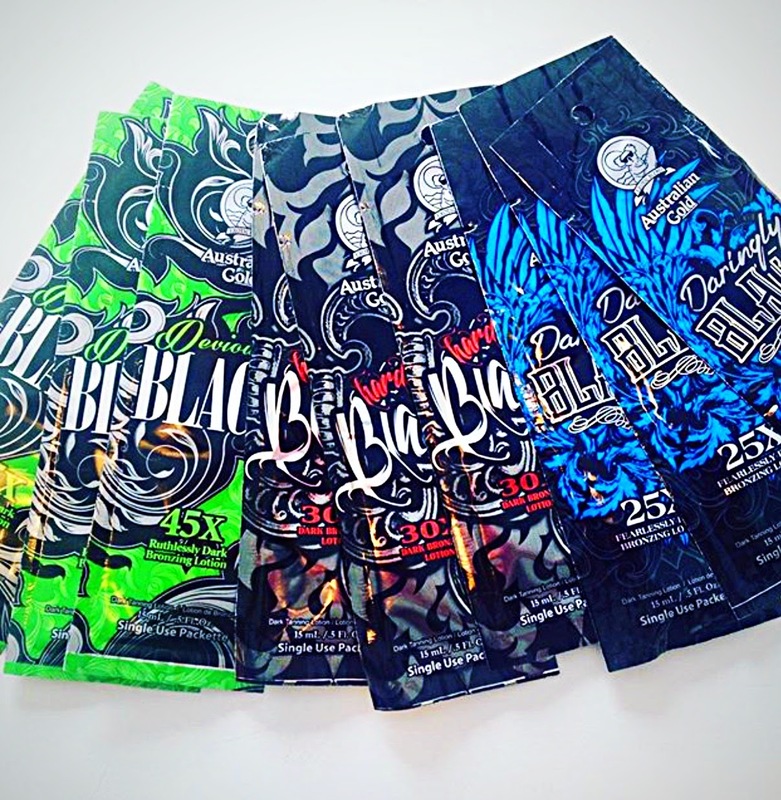 We sell a multitude of products for your tanning needs. Lotions, moisturizers, protective eyewear, & more! Want to tan faster? We recommend using lotion. Top brands we offer are Australian Gold and Devoted Creations.